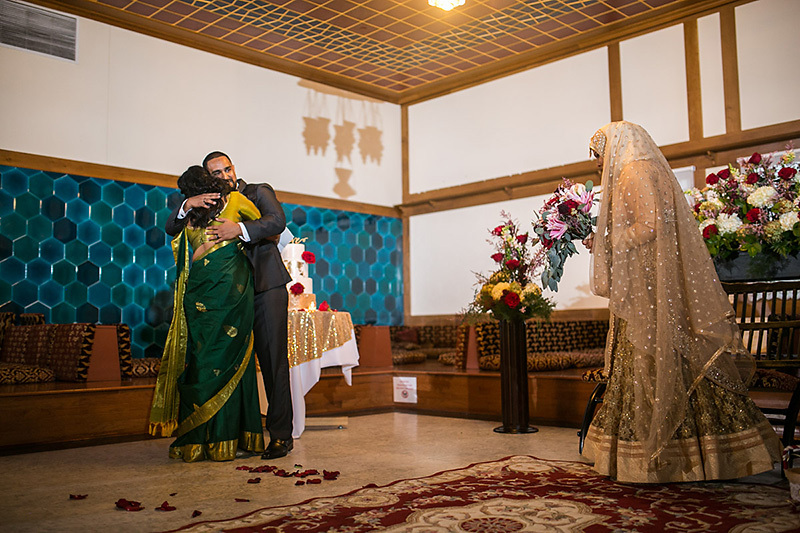 any wedding is ideally the culmination of a series of life steps bringing together two people who are meant to be together... sometimes a wedding works out so beautifully, i kinda feel like *i* was meant to be with two people at their wedding (#ultimatethirdwheel). 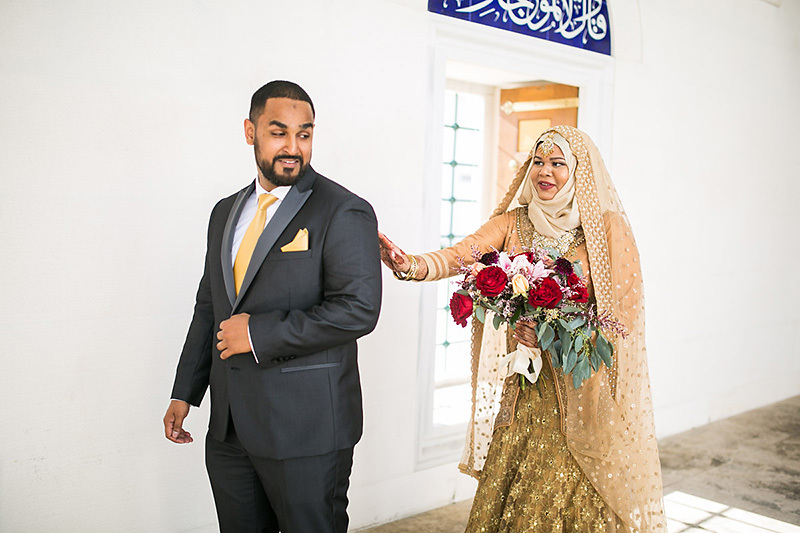 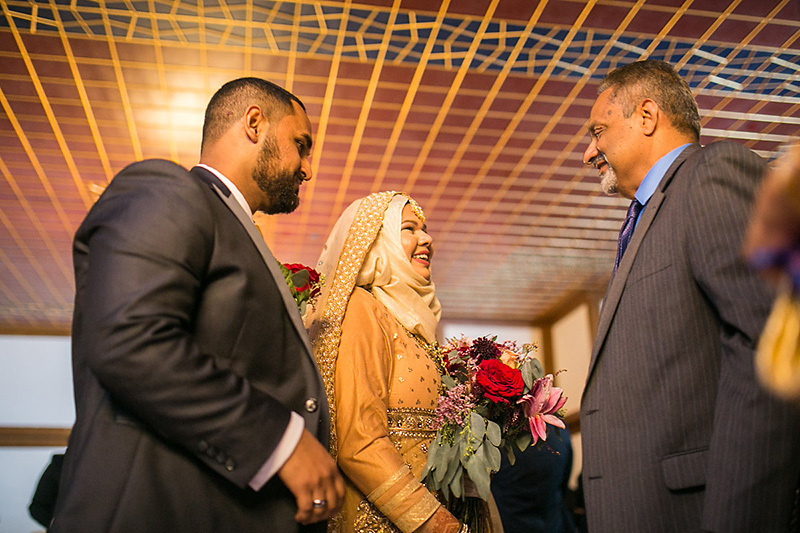 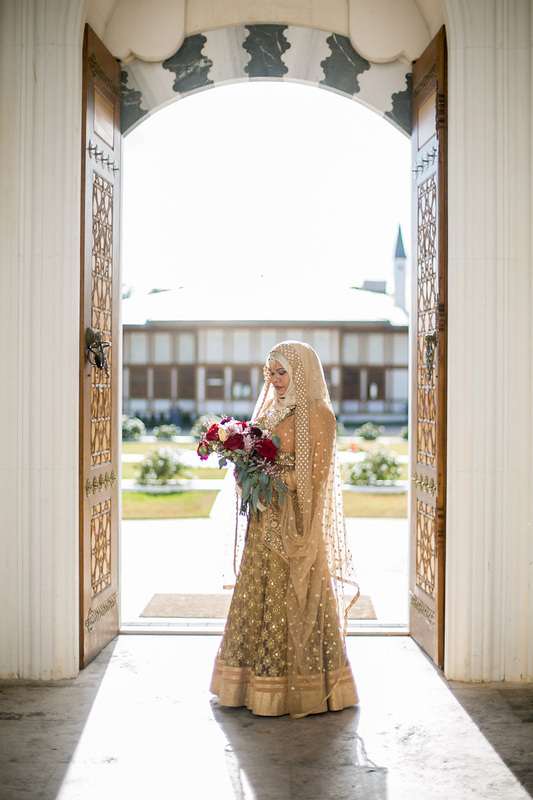 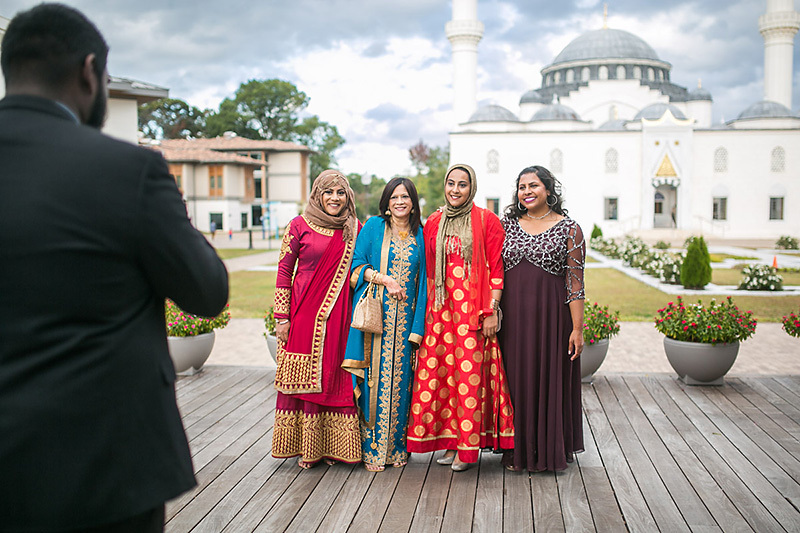 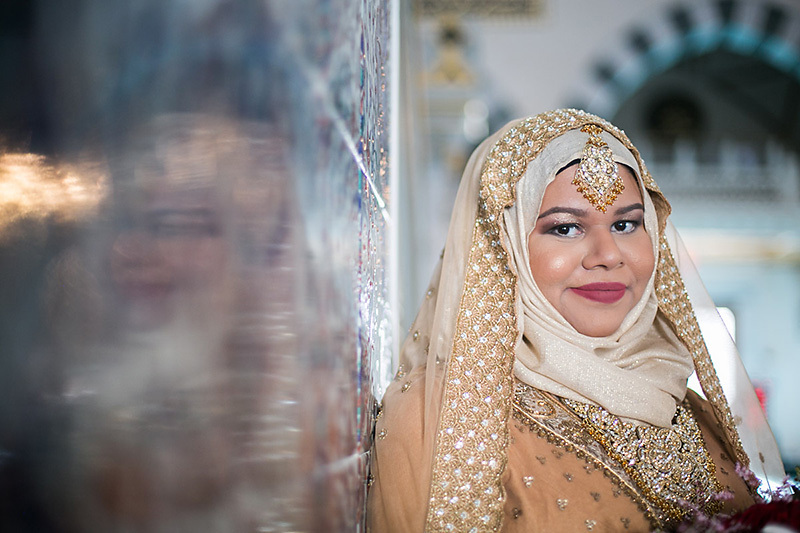 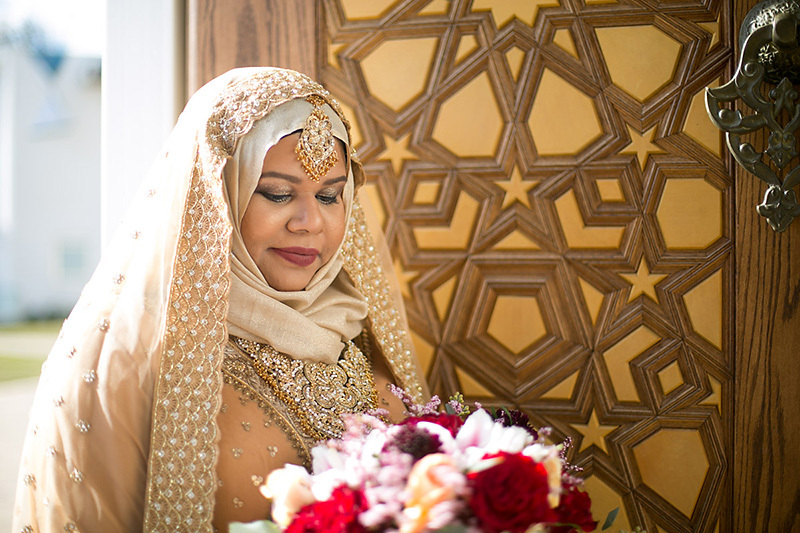 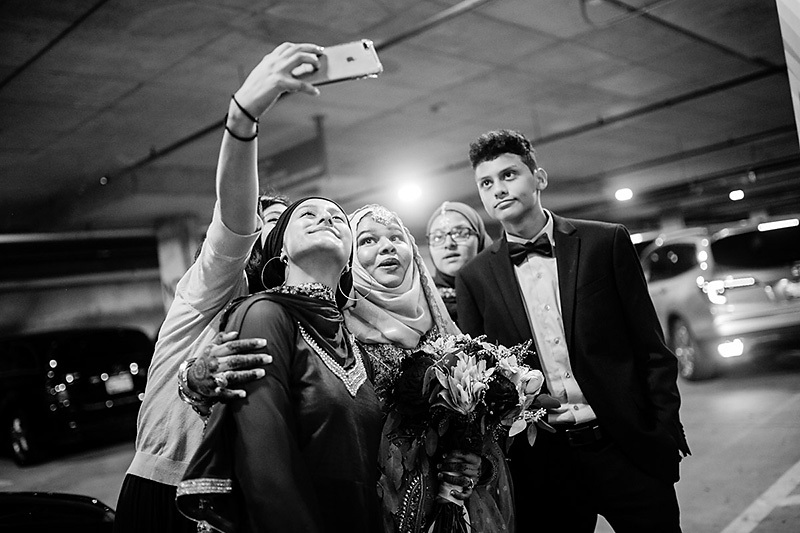 i didn't know i was going to be a part of zakiyya and isa's beautiful sri lankan-american wedding, bringing muslim and hindu families together, at a turkish mosque, until earlier last week - but in the end, every moment there made me feel like that was meant to work out. 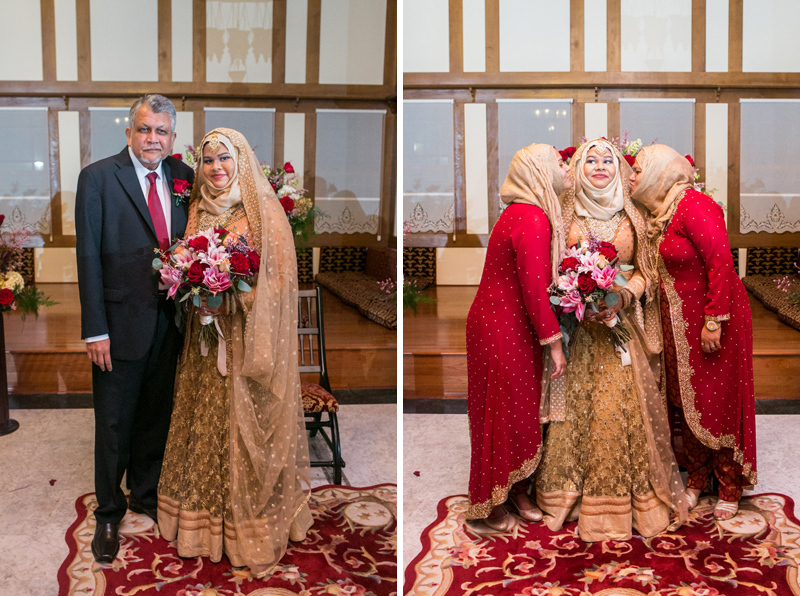 there was so much love and laughter, so many heartfelt hugs and unplanned moments, and - oh, photographer's joy! 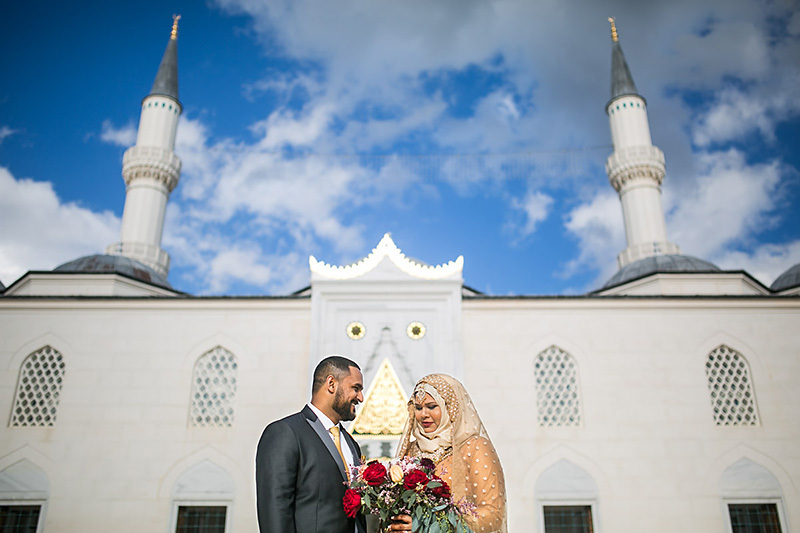 - bluest of skies, golden sunlight, billowing clouds, and the glowing white marble facade and courtyard of the diyanet center of america in lanham, md. 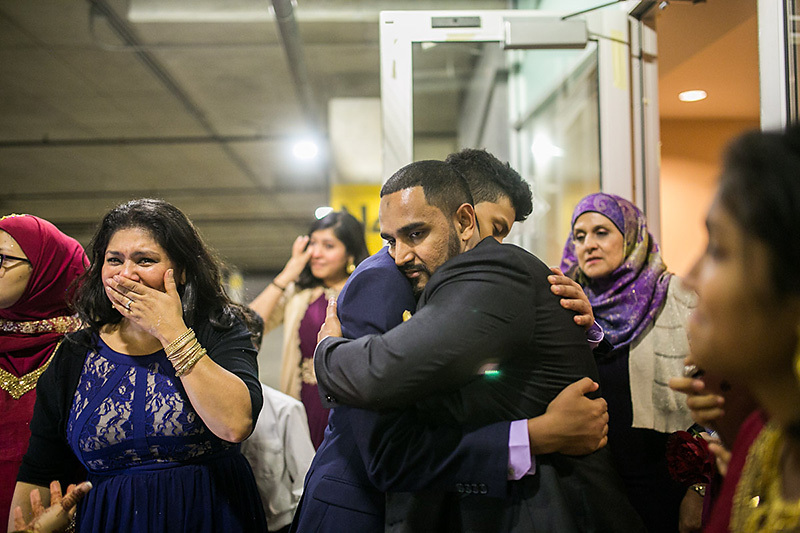 best of all was the genuine love and joy of the happy couple, and their families surrounding them. 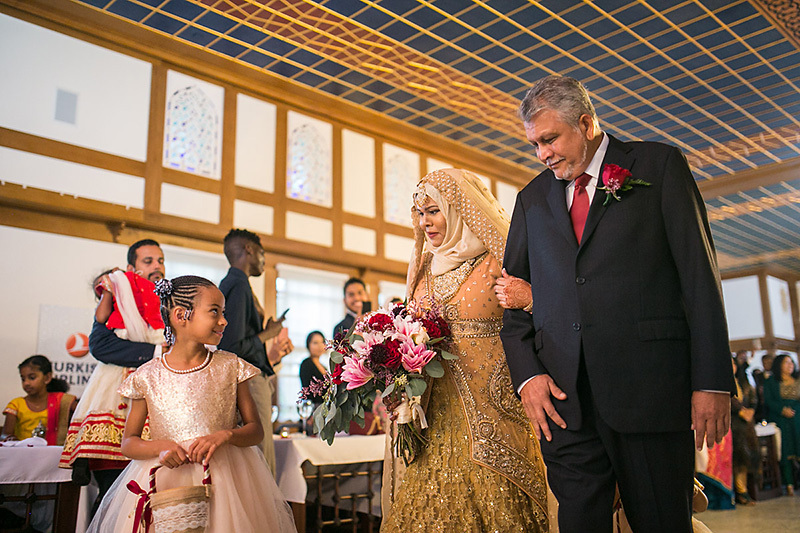 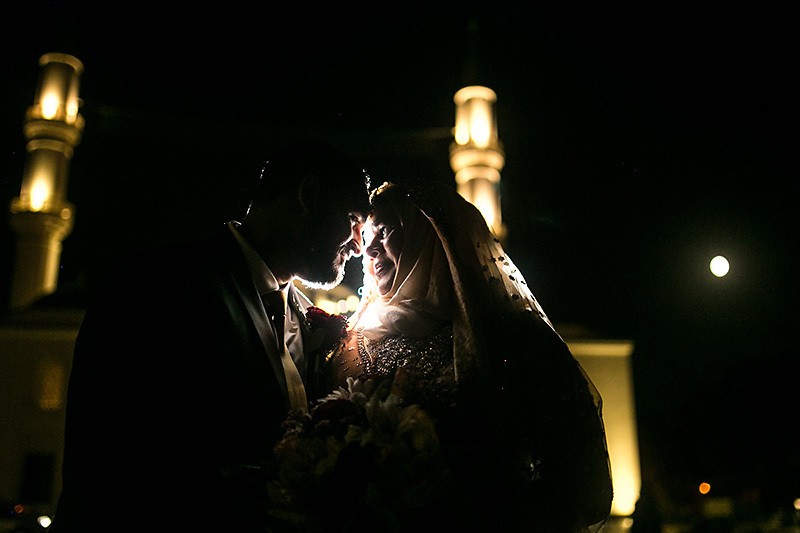 zakiyya and isa, i feel so blessed to have been able to join you guys for your beautiful day, and i wish you both all the best in your new life together <3 thank you, thank you, thank you!